With the end week coming, I hope you have already secured your pips for the week. Honestly even a 1% gain for me is fantastic. This works out to be 4% a month or 48% a year ! Now find me a consistent investment that does this, I’ll take my hat off to you! 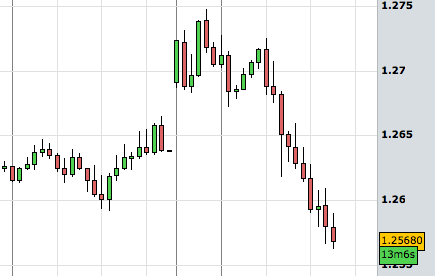 In the previous EUR/USD forecast we noted bearish pressure. Midweek onwards would also present many economic data to watch out for. 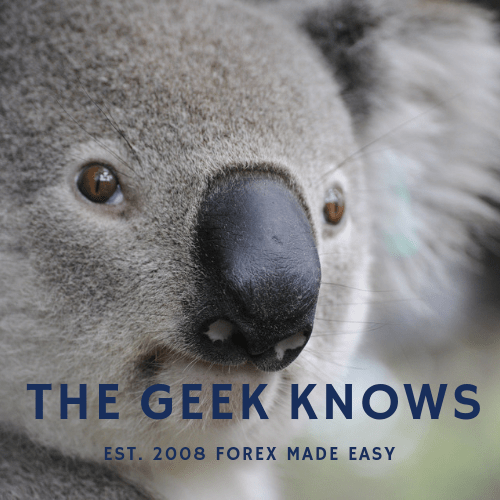 An observation to be done would be how fundamental situations affect the currency pair. Has it surpassed sentimental situations as the predominant driver of currency pairs? Looking at the EUR/USD 4 hourly chart bone we noted a bullish push again! 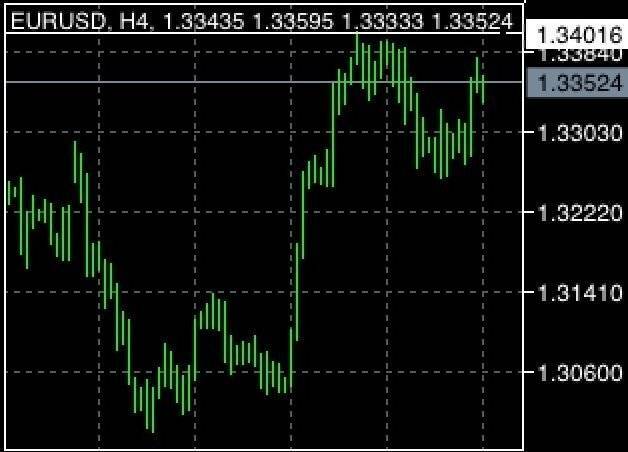 A test on the strong resistance of 1.34 was made and the currency pair had since retraced. Continued bullish push will see 1.34 tested again. This is where the white line is. Immediate support will be 1.3280. On the fundamental front the economic data were pretty ok for the US. A US Federal Reserve report indicated optimism across the states. On the other hand, it was reported that the World Bank revised the global growth forecast downwards. Germany also revised it’s 2013 growth downwards too. This reduced my inclination towards trending bullish momentum. 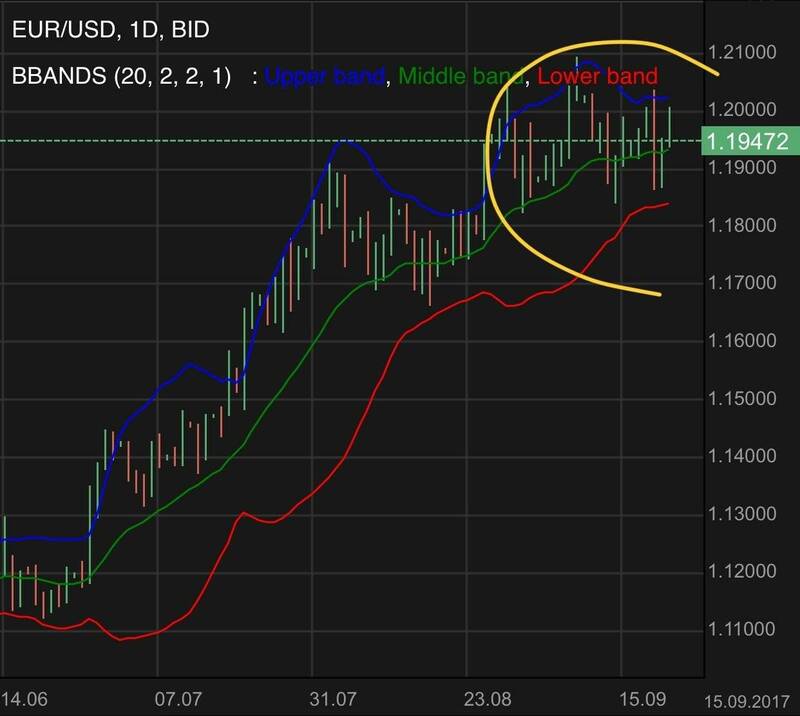 The EUR/USD ‘s 1.2 region maintains an influential resistance against bullish momentum. Economic activity picks up for the Euro Zone. 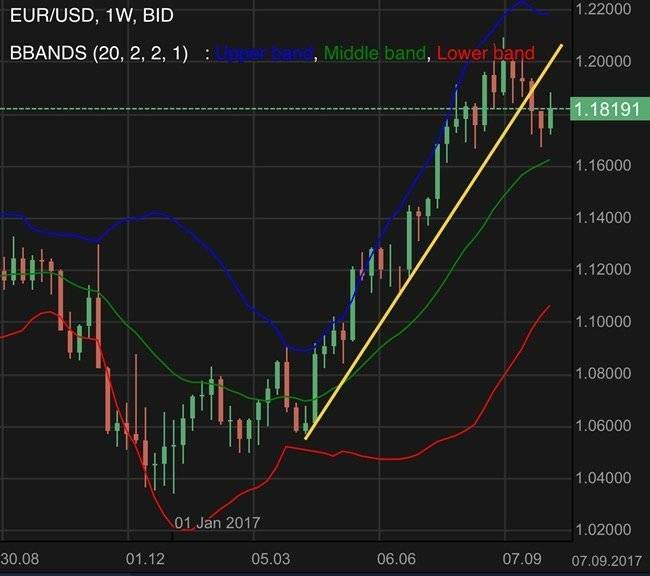 The EUR/USD dipped significantly from the developments of the week as expected. Find out more. The EUR/USD remains in a consolidation phase. The US Federal Reserve chair continues a view of gradual increase. Forex gap up overwhelmed by bearish momentum. 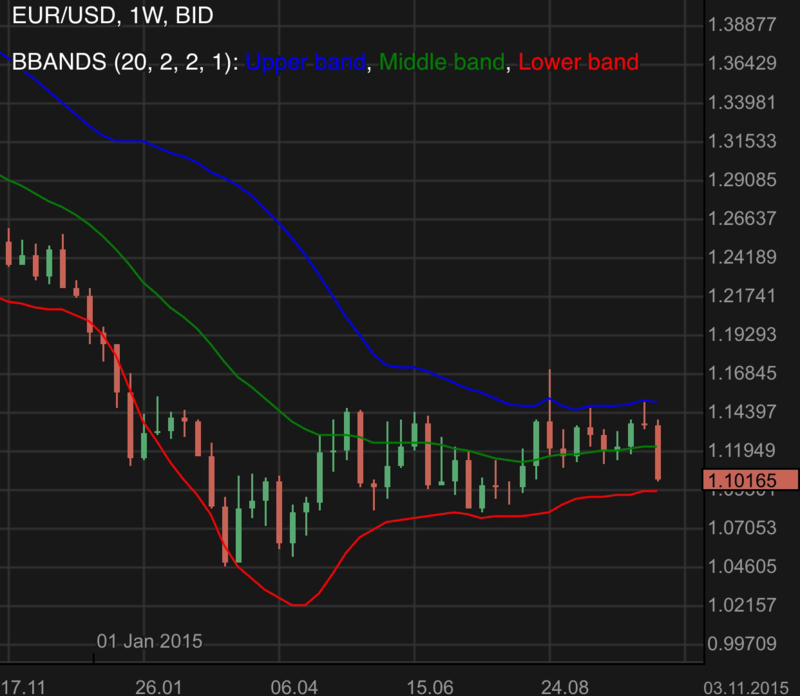 EUR/USD remains bearish despite Greek polls result.